Image quality is where we might expect to pay the price for the convenience of the all-in-one-type zoom. We should remember, though, that while £600 is a lot of money, this is in no way an expensive lens. At this price, and with all those focal lengths packaged into something very small, we shouldn’t expect first-class results. I am not preparing you with excuses, but just trying to temper my findings with a degree of reality. I will begin with the worst – chromatic aberration. 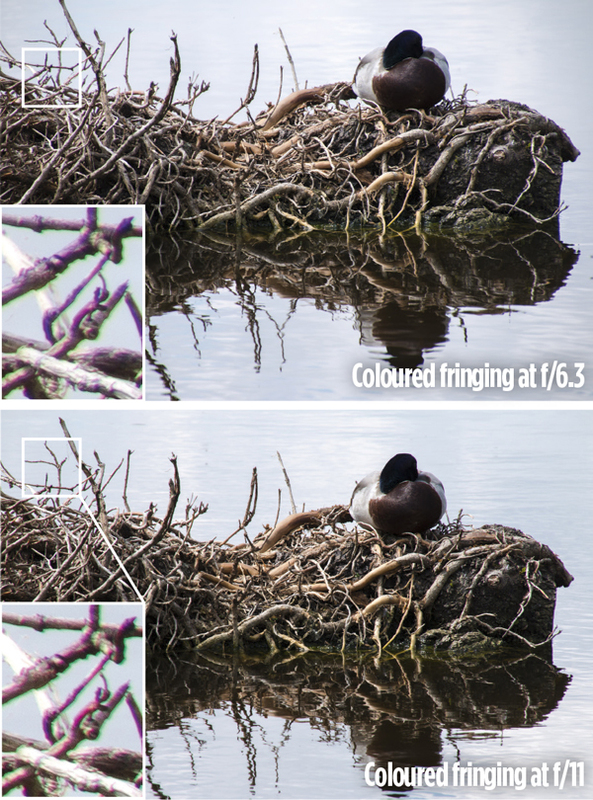 Coloured fringing is one of the more difficult optical problems to correct after the event – and beforehand too, it seems – yet it is one of the more obvious to the eye and therefore one of the most objectionable. There are some aberrations I can live with, but I find purple and green glowing edges around high-contrast areas very difficult to accept. While there have been a number of occasions when those edges have appeared during this test, with red and cyan too, those occasions were fewer than I had expected. Some fringing appears in the extremes of the frame when the wider focal lengths are used, but at the longest end of the zoom the fringes become wider and creep their destructive way towards the centre of the image. We know that it is the extremes of a zoom that are used the most, and in one that features such reach that length will be used a great deal. I suspect, then, that fringing will have an impact on a disproportionately high number of images shot with this model. One way to reduce the effects of these fringes is to tidy them into narrow bands by using a small aperture, but we have to be careful that we don’t sacrifice resolution for the sake of a purple edge. 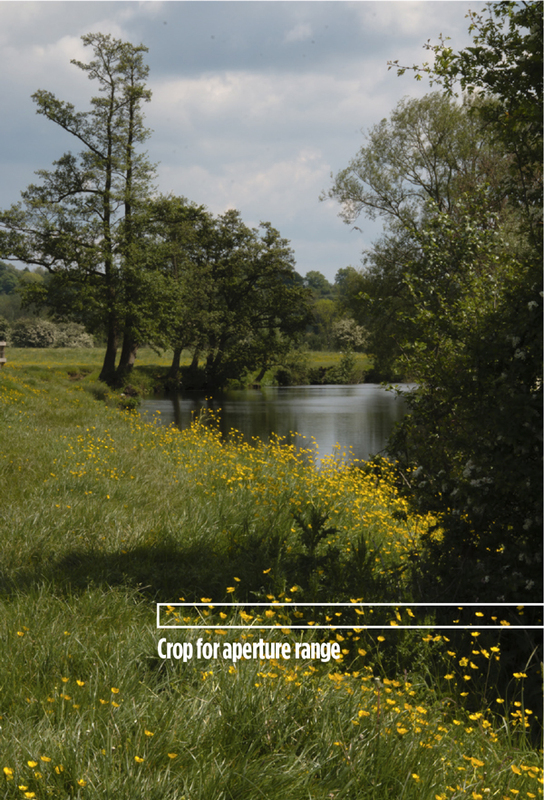 As one might expect, image sharpness does not come at either end of the aperture scale when using this lens. While the larger apertures are decent when coupled with wider and mid-range focal lengths, they perform less well at the longest ends of the zoom. I made a tripod-mounted comparison using the 70mm focal-length setting (about 100mm in 35mm terms) and found that at this focal length resolution starts well enough, at f/5, and gradually improves to a peak between f/11 and f/16, but then drops off rapidly to become worse at f/22 than it is at f/5. The peak is narrow and clearly defined. When shooting at the 300mm setting, I found the peak even narrower and quite difficult to find in distant subjects. Certainly f/6.3 and a focus point at infinity does not provide anything that looks sharp or even detailed, but when focused on a closer subject things improve a good deal. In fact, close-up the lens performs well. 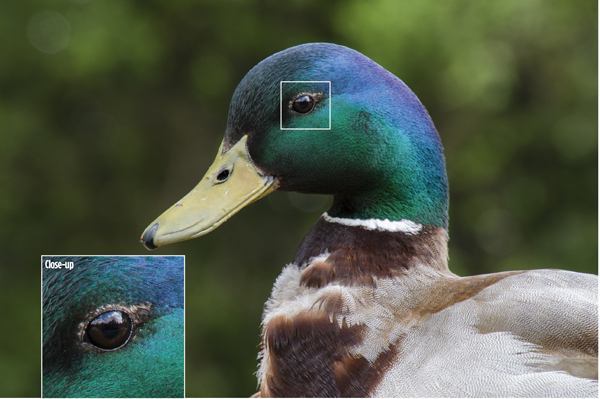 I photographed a duck’s head 6ft (2m) away at the 300mm setting and used an aperture of f/10, and I am impressed with the detail and texture captured. I had expected to write at length on the subjects of vignetting and curvilinear distortions, but on the darkening of corners the lens has rather disappointed me. While some fall-off in illumination is detectable in technical subjects, in the real-life situations in which I’d expect this lens to be used that darkening is not really noticeable. 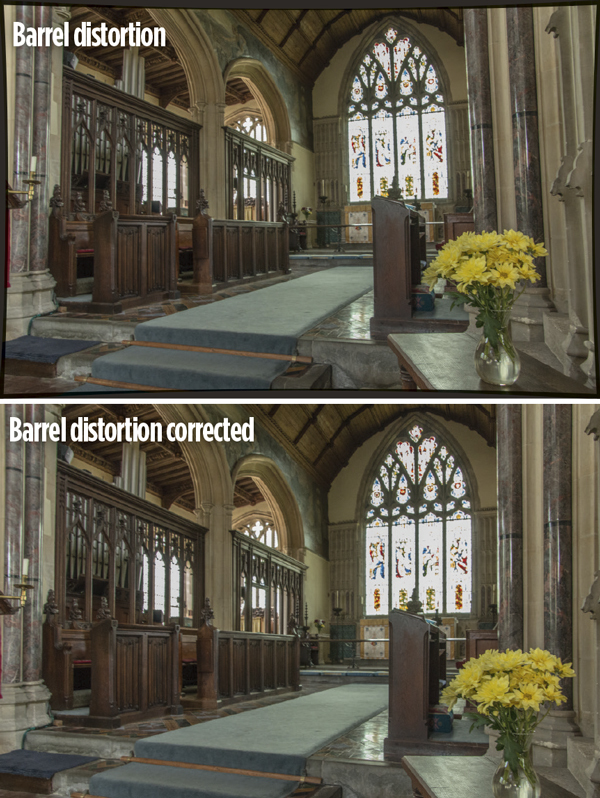 Barrelling and pincushion distortion do make an appearance, though, bending lines close to the edges of the frame at almost all focal length positions. While the barrelling at the 16mm end is not as bad as it could be in distant subjects, when we focus on closer things it is an issue. A church interior, for example, will suffer only a little, but the small bedroom of your house might take on an obviously distorted look. Beyond the 50mm mark, the bending switches to the other way – inwards in the middle – and we enjoy pincushion distortion, the slimming properties of which chubby faces appreciate so much.